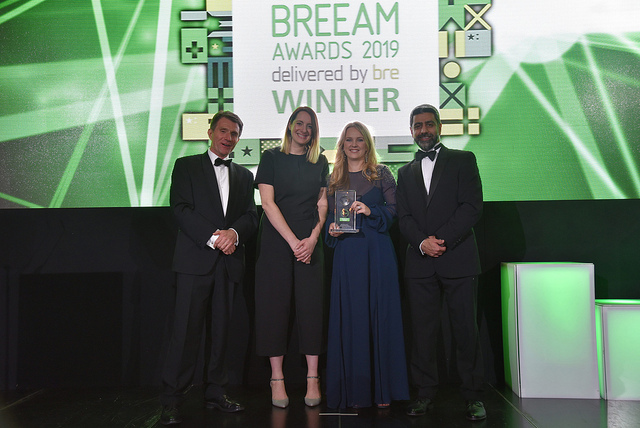 AES Sustainability Consultants are winners at the 2019 BREEAM Awards. An annual fixture for built environment professionals, the awards recognise excellence in the sustainable building arena. 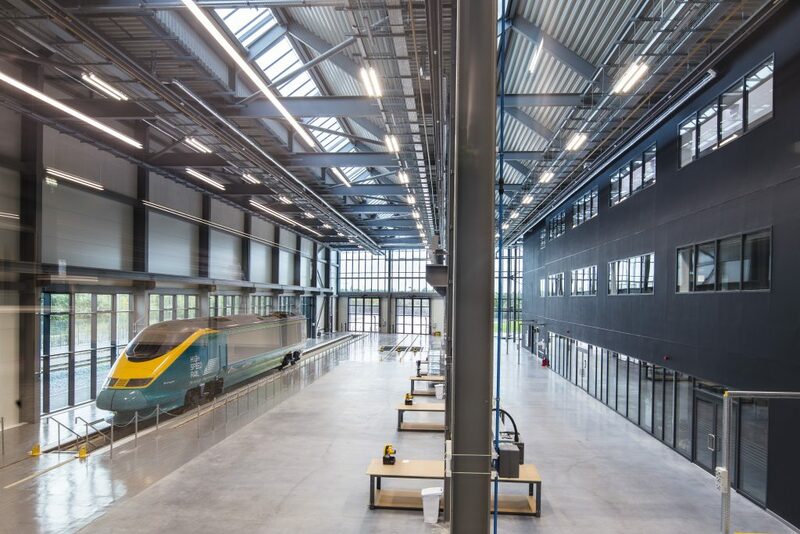 Public Sector Project – Post Construction Award goes to National College for High Speed Rail, UK. Working alongside Willmott Dixon and Bond Bryan Architects. AES Sustainability Consultants were appointed as the BREEAM assessor for this landmark building. 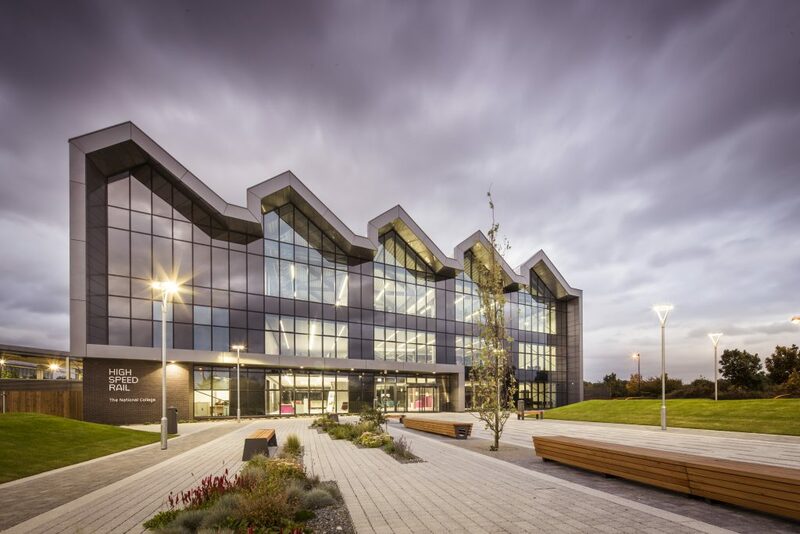 The building pushed the boundaries of best practice, achieving BREEAM Excellent using a well-balanced quality design, providing unique learning spaces in a highly efficient and comfortable building that will stand the test of a changing climate. Congratulations to all involved. Please see below some images kindly provided by Bond Byran Architects.